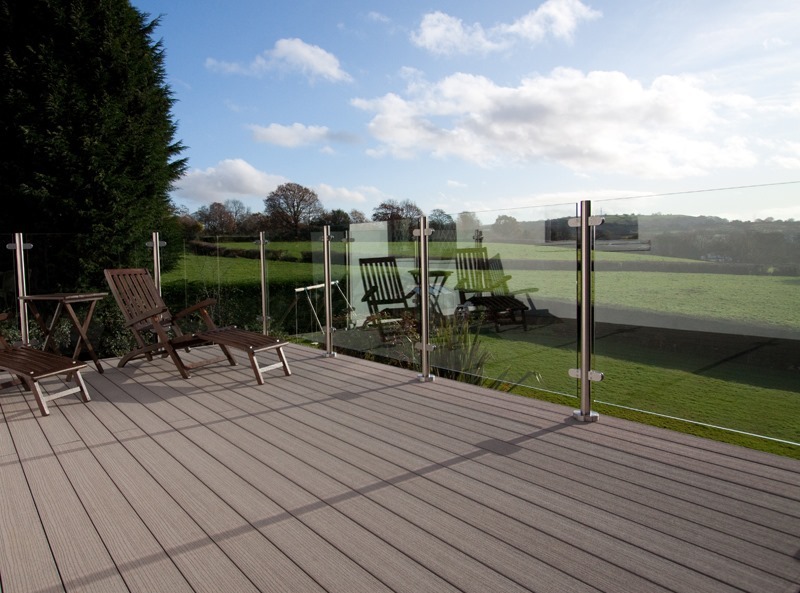 Our outdoor balustrade system is a great for adding a polished, professional-looking touch to your garden deck. 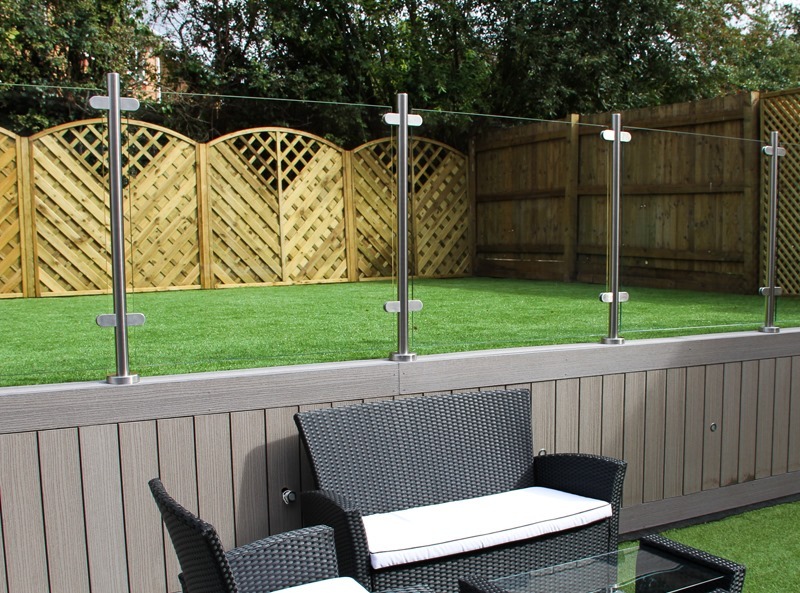 The balustrade is constructed using stainless steel and toughened glass, and since this version doesn’t come with a handrail, it will provide you with a totally unspoiled view of your garden. Opting to install the garden balustrade without a handrail will open up your outdoor living space immeasurably. The glass panels don’t block the light, and the open-topped design looks superbly contemporary. 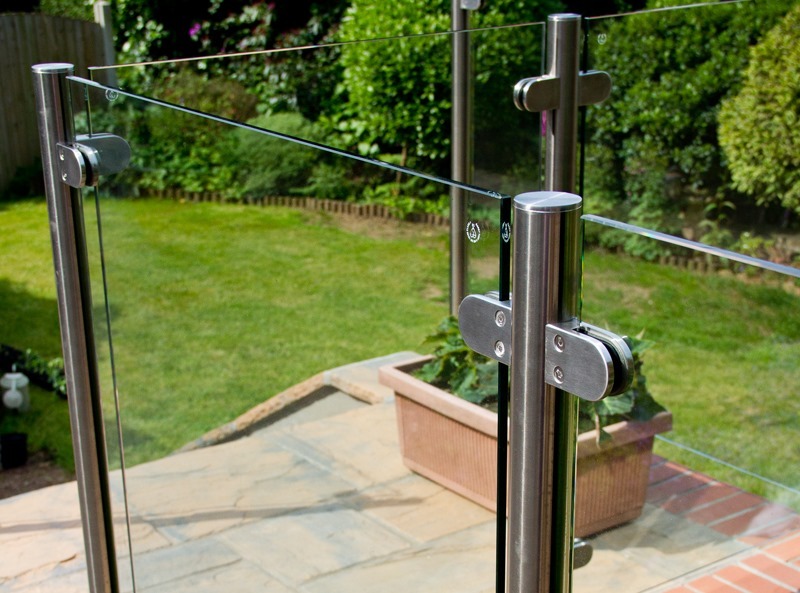 Aside from the omission of the handrail, this product is equal to our railed balustrade system in more or less every respect; the glass is toughened and 10mm thick, and the stainless steel posts are made from marine-grade, corrosion-resistant metal to give the best possible performance. The posts are even fitted with a cast stainless steel base plate, to conceal the fittings and enhance that smooth, modern look. TimberTech’s outdoor balustrades provide a unique, endlessly appealing look that will really make your back garden glow. To enquire about purchasing a balustrade system for your garden, email info@timbertechuk.co.uk or call 029 2080 3756. Maximum post centres are 1200mm. System allows glass panels up to 1200mm wide to be fixed into our glass clamps with no need to drill the glass panels. Glass panels between 1200 and 1400mm require 4 drill holes (12mm diameter) for added security. We also offer a Balustrade with Handrail should you prefer this option. 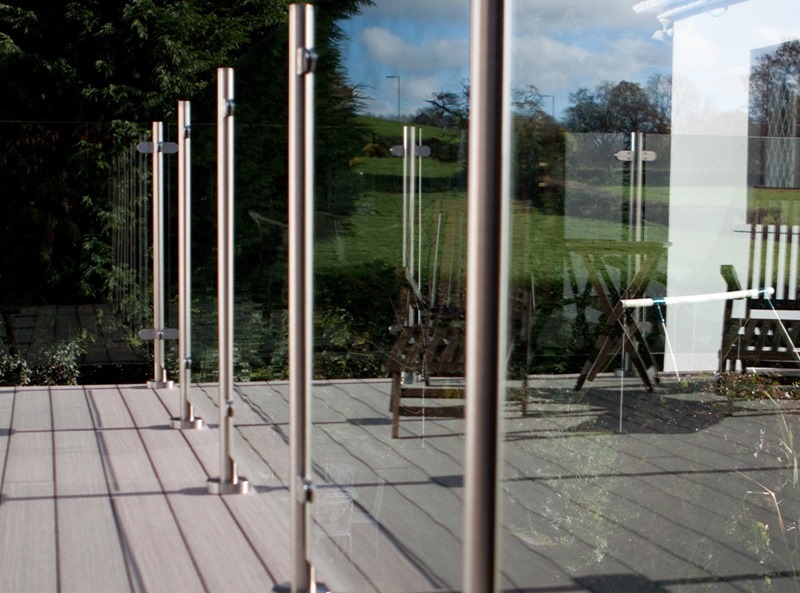 "Immensely impressed with the glass balustrade system and deck and would highly recommend us to a friend."